Microfinance can be defined as provision of access to capital andfinancial services in low income economies. Microfinance is offeredboth to businesses and individuals in the form of credit, savings,remittances, payment services, insurance and other basic financialproducts. Of all the people living in poverty worldwide, approximately 500million are estimated to constitute the economically active poor,who are trying to improve their income through microbusinessesand accordingly have a need for loans and other financial services.People with low income or assets, however, are often perceived as“un-bankable” by traditional banks. They are excluded from accessto credit or other financial services. But there is no doubt, poverty can be alleviated if economically poor people are given opportunities. Millions of individual cases show the powerful energies that can be set free if access to credit, know-how and markets is assured. • Microcredits are characterized by very small loan amounts, often beginning at less than USD100 and potentially reaching multiples of that amount over the course of a customerrelationship. • Loans are often granted on a group basis.Microcredits have short maturities and are paid back on a weekly basis. • Microfinance counsellors meet customers on site. It is important to highlight the verypersonal nature of microfinance throughout the process. Loan counselling is often accompaniedby entrepreneurial coaching. Microcredits are granted in developing and emerging countries through microfinance institutions, which are specialized, locally rooted organizations. This allows loan counsellors not only to (re)assess the micro entrepreneurs, but to accompany them for an extended period of time. This customer relationship is key to the success of the model. Experience shows that more than 97% of instalments are paid on time, and the average loan default rate of 1.1% is significantly lower than the write-downs of traditional financial institutions. The potential demand for microcredits, to talling around USD 250 billion, significantly exceeds the capital available for granting loans. This relationship impressively demonstrates the undeveloped growth potential of the sector. More recently, the definition of microcredit has expanded to include small and medium-sized enterprise financing. Existing sources of funding for SMEs in emerging and frontier markets are unofficial money lenders, commercial credit, leasing and supplier credit. While key to providing access to much needed capital, they can be subject to terms that are difficult to meet and are generally not motivated by establishing positive social impact objectives. So, addressing the needs of small and medium-sized enterprises in low-income economies represents not only a tangible value chain but also an important social and financial value creation opportunity for impact investors. Therefore, the Enabling Microfinance Fund also specifically seeks to support microfinance institutions (MFIs) and small enterprise financing intermediaries (SEFIs), providing more inclusive growth in the sector to an emerging population of small enterprises. And, equally important, their mission and strategy are generally driven by a double bottom line of not only financial profitability but also of social responsibility and sustainable impact. In this way, they commit to positive socialimpact objectives in parallel to their financial return targets. Specifically, the Fund aims to allocate about 50% of its portfolio to support the development of small and medium-sized enterprises in low income economies.  There is a clear harmony with the microfinance portfolio as many of the SEFIs are microfinance institutions upscaling to SME lending.These institutions have the infrastructure in place to serve SME clients, which were in the past deemed too large to be effectively serviced by growing micro-credit institutions, but they need the capital to develop their SME capacity. • Microfinance institutions that have decided to strategically enter the small enterprise market by opening specific SME product offerings. These are referred to here as “upscaling MFIs”. • Commercial banks (SME Banks) that position themselves strategically towards an SME clientele; they may include other clients and services but dedicate themselves primarily to this market segment. • Leasing companies. Leasing is probably the easiest way to fund small nascent businesses’ fixed assets. This type of financing is particularly relevant in emerging markets for small enterprises that lack sufficient collateral or credit history. Leasing offers access to finance without a significant existing asset base, and without any pledge or third-party guarantee. Microfinance investments emerged about a decade ago with a tangible value chain for investors and a simple value proposition: the financing of micro-economic activity in emerging markets. Since then the microfinance investment industry has developed into an attractive asset class, mostly due to the dual return profile. MFI investments enable investors to adopt a dual investment approach that pays attention to both social and financial returns. From a social point of view, investors contribute to alleviating poverty in developing countries by fostering the development of the microfinance sector, e.g. by narrowing down the funding gap and by providing stable and full currency-hedged funding for MFIs. This enables MFIs to strengthen their capital structure, and some very developed MFIs are sometimes even able to leverage foreign subordinated loans. Ultimately, the more microloans can be granted to micro-borrowers, the morepoverty can be alleviated in developing countries, on the whole. From a financial analysis point of view, microfinance attracts private investors mainly for two reasons: First, the most advanced microfinance institutions exhibit an attractive financial return.For investors, the strong credit quality of micro-borrowers is attractive as it also strengthens the financial position of a whole MFI. Ultimately, the profitability of their investments can be increase dand the probability that original investments are fully paid back at maturity is raised at the same time. Second, research has shown that microfinance investments are conducive to an efficient diversification of portfolios. For example, microfinance in particular stood out during the global financial crisis as an interesting area of diversification and a compelling portfolio stabilizer for many investors. The reason for the low correlation lies in the economic environment of the enterprises, which are situated in markets largely decoupled from developments on the world markets. This indicates a certain independence of microfinance investments from macroeconomic shocks, which have a substantial impact on conventional banks. In general, it can therefore be stated that, from the investor‘s point of view, the economic benefit of a microfinance investment consists of above money market returns, low volatility and a low correlation to most of the traditional asset classes.